Beds, ledgers and "coping" may be used to cover plots. 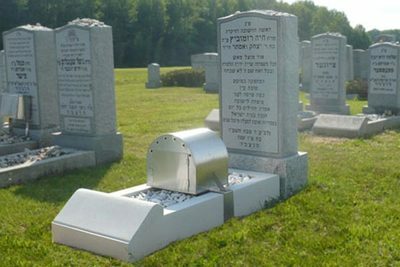 *Only permitted in select cemeteries. 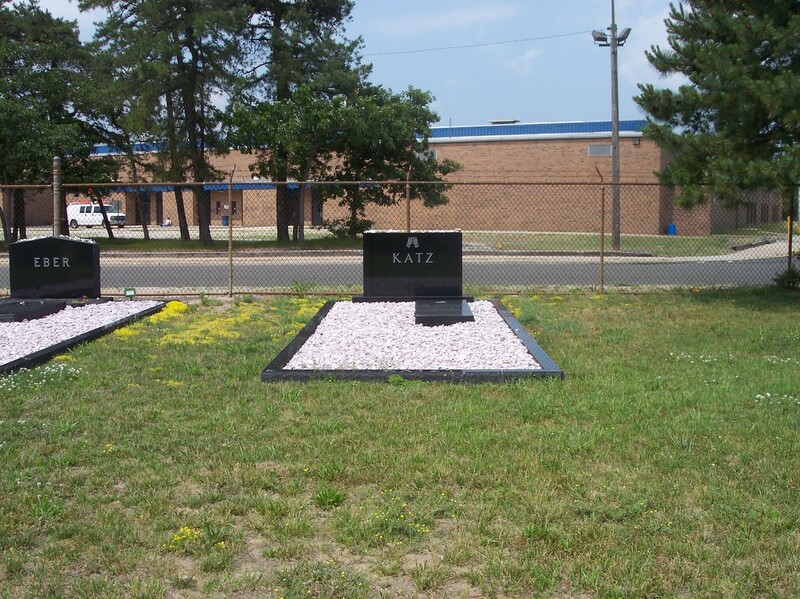 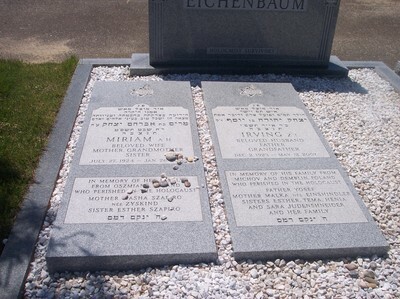 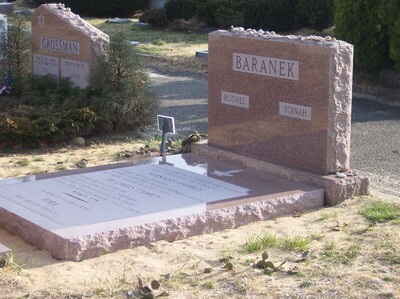 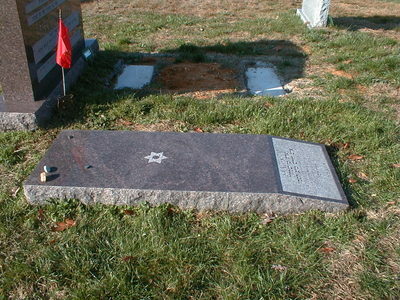 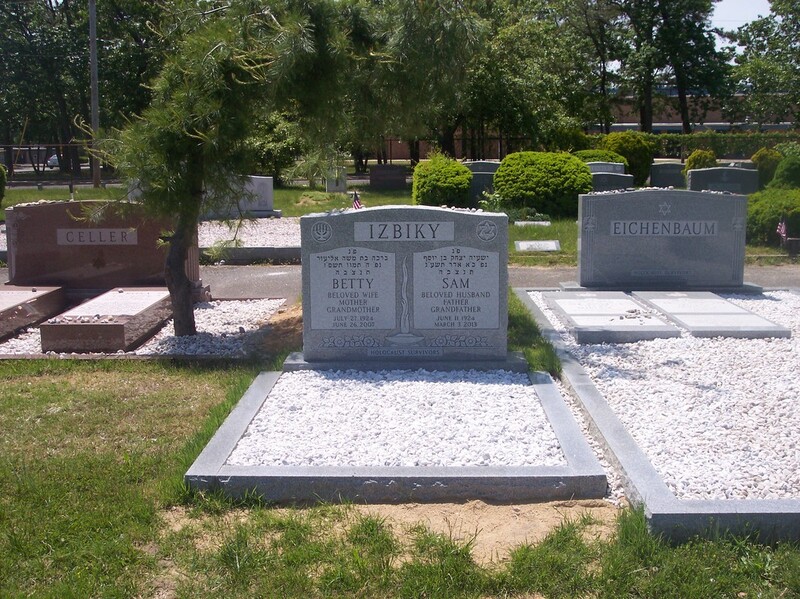 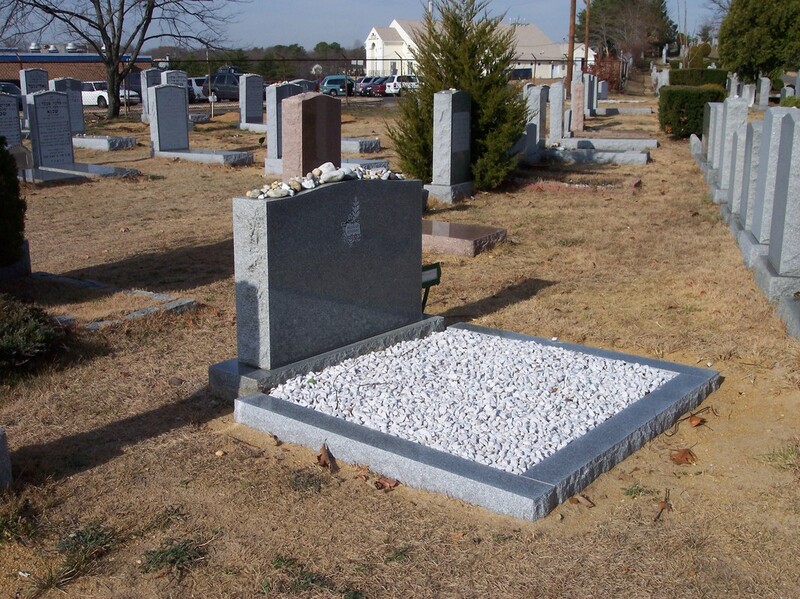 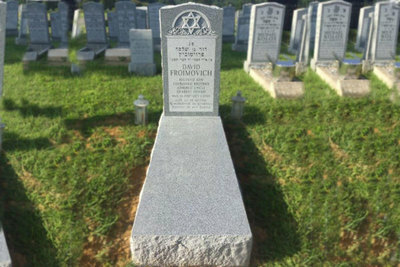 Contact us now for information on Grave Covers.